WhatsApp 2.17.21 for iOS is now available to download. The latest update for WhatsApp includes lots of new features and UI changes. The Two Step Verification, Group Info, Contact Info and more gets new refreshed UI. WhatsApp 2.17.21 added the “Contact Cards” section in Contact Info when the contact isn’t in your address book and you already received his vCard from another contact. WhatsApp 2.17.21 added the “Contact details” option, that shows contact info of the contact. WhatsApp 2.17.21 added some checks that prevent you to forward statuses that WhatsApp is still uploading. 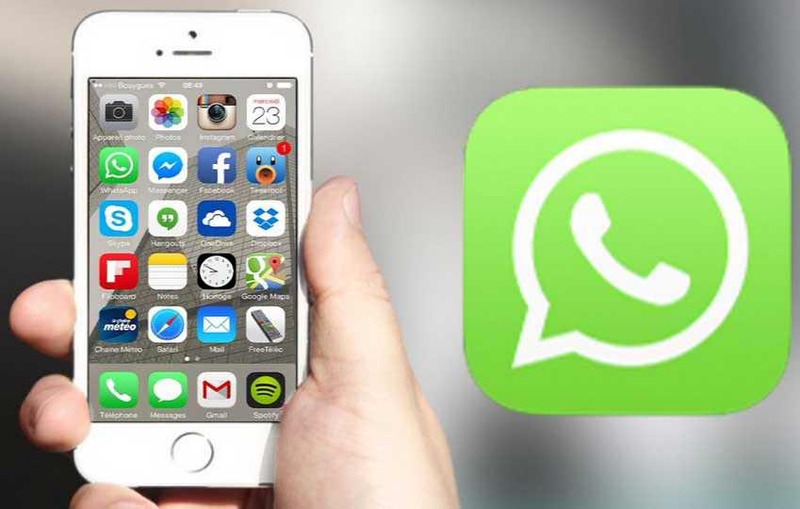 Download WhatsApp 2.17.21 for iOS from the link below.